The Oregon Career Information System is your one-stop shop for college and career planning. Occupations: Consider career options based on factors that are important to you. Education: Use tools in this section to evaluate schools and training programs, as well as find information about financial aid. 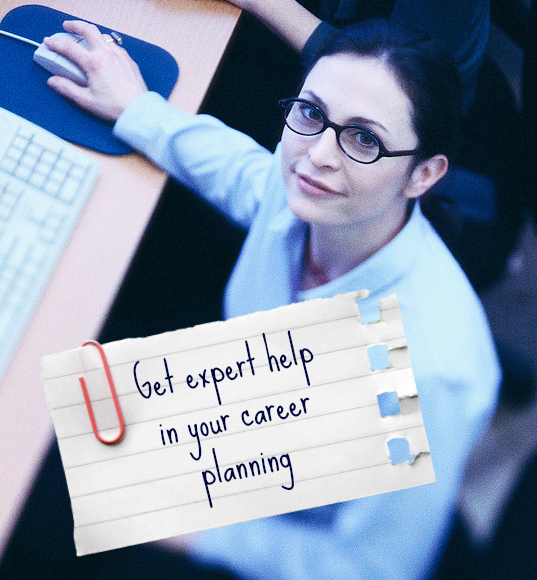 Employment: Discover tips for successful job searches and employment. My Portfolio: Create a personal log-in to keep track of your career plans, helpful resources, and assessment results. Tutorials in each section show you how to get the most from your research experience. Much of CIS is also available in Spanish (La gran parte de CIS está disponible en español). Check out Oregon Career Information System with your library card handy! 2015 Teen Summer Reading Art Contest - Now Open!